At Abacus Wedding Cars we pride ourselves on providing a professional first class service, tailored specifically to each of your individual needs, ensuring your wedding day is truely memorable for all the right reasons. 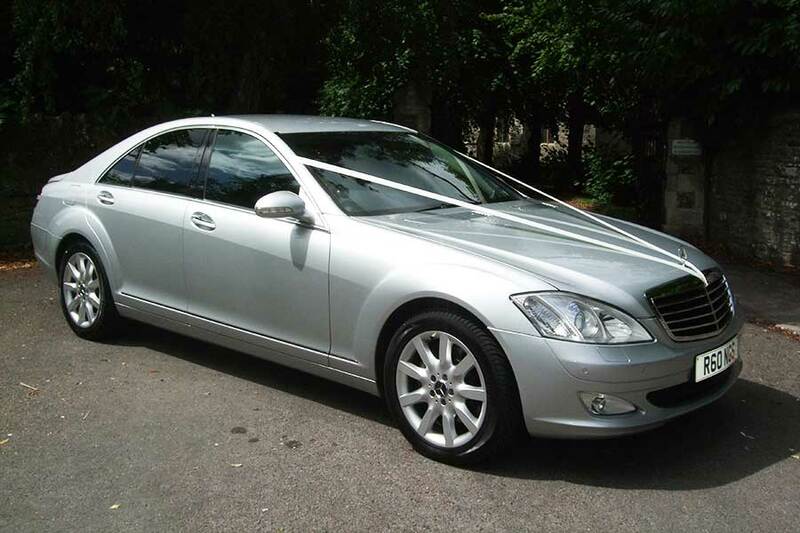 Prompt of arrival of your wedding car, ensuring your journey is both stress free and relaxing. Flowers and ribbons to co-ordinate with your weddings colour scheme. Even if you are looking for something completely bespoke, please do not hesitate to contact us, we will do our best to accomodate any requests, to make your day as special as it can be. We Also offer a taxi service for your guests aswell as chauffeur driven services to airports for honeymoons and anniversaries. So you can take the stress out of worrying about transportation and let us worry about it for you. 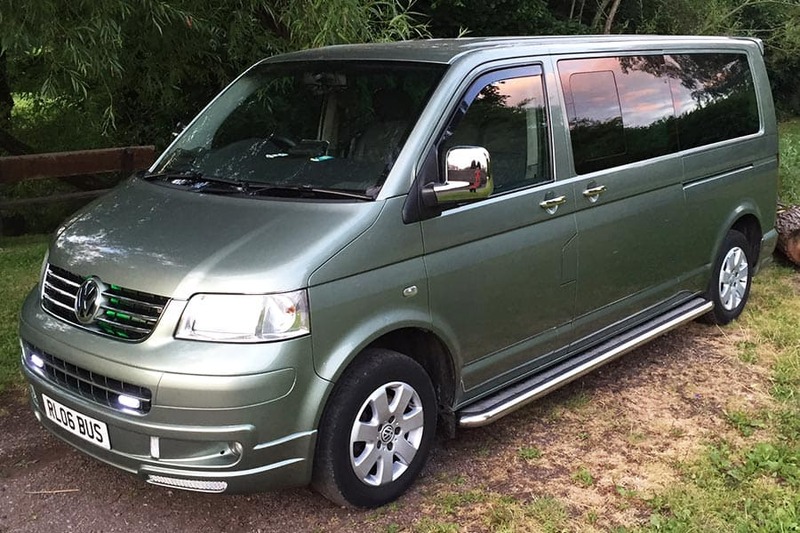 We can also provide transportation for honeymoon to all major airports, seaports ,etc. Looking To Enquire? Or Look at the cars?